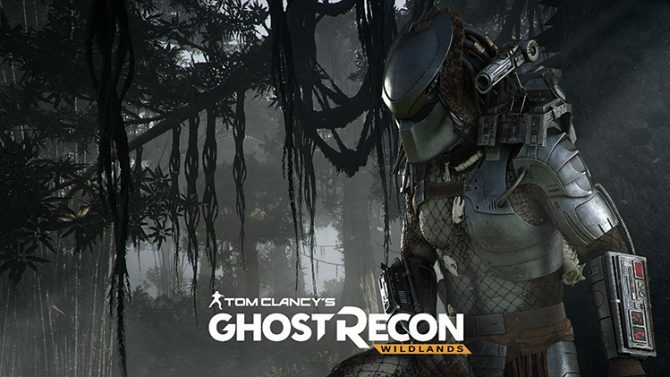 After being teased just a few days ago via a trailer, many fans were hyped about the prospect of Sam Fisher possibly coming to Tom Clancy’s Ghost Recon Wildlands. 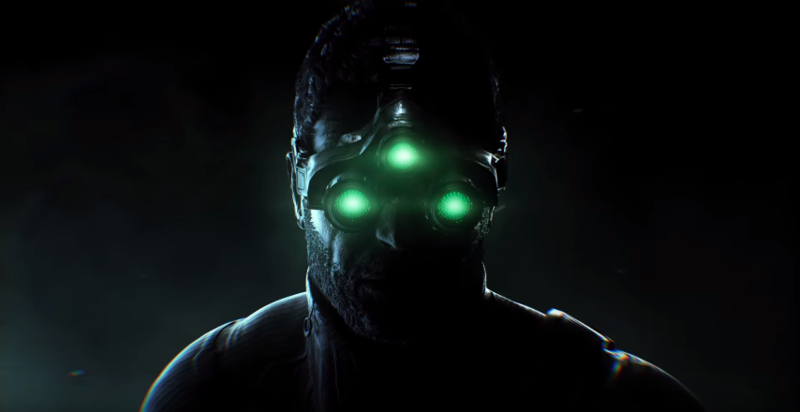 Now, developer and publisher Ubisoft have officially announced that a Splinter Cell-themed mission will be making its way to the popular shooter, which will kick off the game’s second year of content. While details about the mission, which is titled Special Operation 1, are scarce, it is confirmed that players will partner up with Sam Fisher to take down a base somewhere in a futuristic Bolivia. 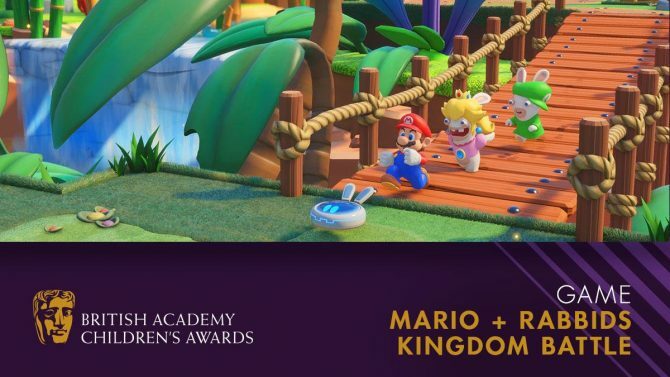 The new mission will mark the return of Michael Ironside as the voice actor for the titular character, who was notably absent from the series’ last installment, Splinter Cell Conviction. In addition to the new mission, players will also receive brand new items based on the popular espionage game, including Sam’s famous night-vision goggles, a Karambit Knife, a new rifle, and more. To celebrate the announcement of the new missions and items, Ubisoft released a brand new trailer, which shows off gameplay from the new content. You can, as always, check it out at the end of the article. 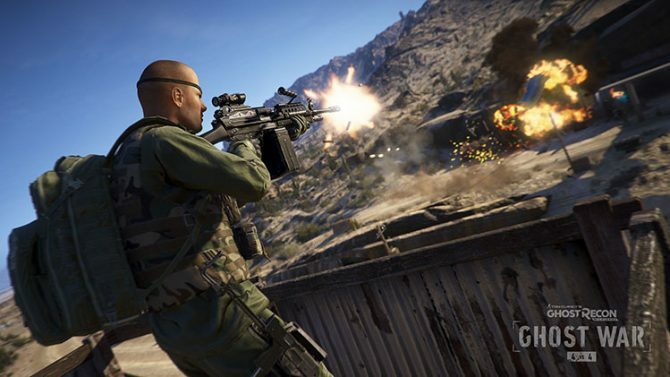 Tom Clancy’s Ghost Recon Wildlands Special Operations 1 will be available tomorrow, April 10, 2018, and will be playable on PlayStation 4, Xbox One, and Windows PC. 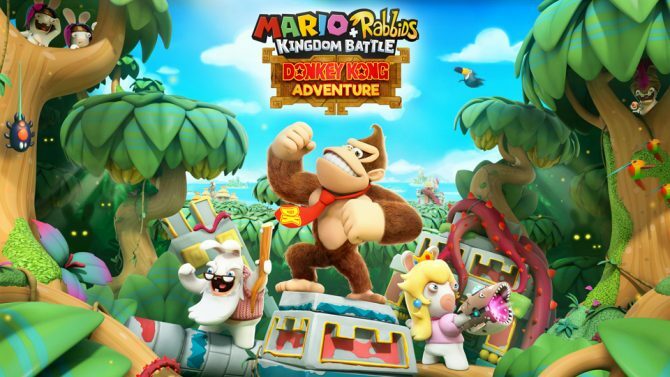 You can pick up the game on Amazon here.